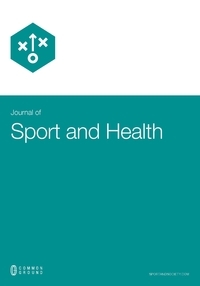 The International Journal of Sport and Society provides a forum for wide-ranging and interdisciplinary examination of sport, including: the history, sociology, and psychology of sport; sports medicine and health; physical and health education; and sports administration and management. 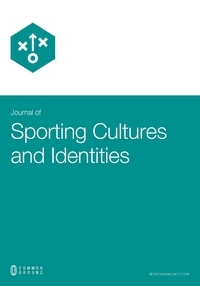 The discussions in the journal range from broad conceptualizations of the fundamental logic of sport, to highly localized readings of sporting practices in particular times and places. 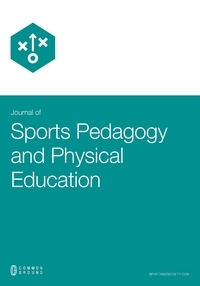 As well as articles of a traditional scholarly type, this journal invites case studies that take the form of presentations of practice—including documentation of sports practices and exegeses analyzing the social effects of those practices. The International Journal of Sport and Society is a peer-reviewed, scholarly journal. The International Journal of Sport and Society currently has a 30% acceptance rate, based on 2017 statistics. 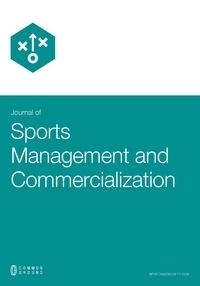 The International Journal of Sport and Society encourages the widest range of submissions and aims to foster the highest standards of intellectual excellence. We are working to change the way in which knowledge is produced, validated, and shared withinmember-based Research Networks. We are committed to expanding the visibility, reach, and impact of research from the Sport and Society Research Network. The International Journal of Sport and Society can be found in numerous databases, accessible via the libraries of institutional subscribers, and in the CG Scholar Bookstore for current Research Network Members.